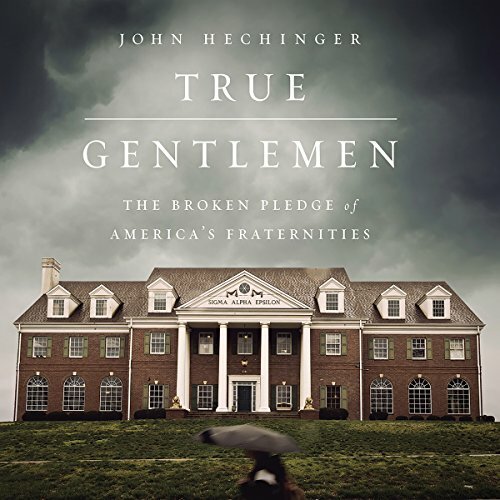 Showing results by author "John Hechinger"
In True Gentlemen, Hechinger embarks on a deep investigation of SAE and fraternity culture generally, exposing the vast gulf between its founding ideals and the realities of its impact on colleges and the world at large. He shows how national fraternities are reacting to a slowly dawning new reality and asks what the rest of us should do about it. Should we ban them outright, or will they only be driven underground? Can an institution this broken be saved?